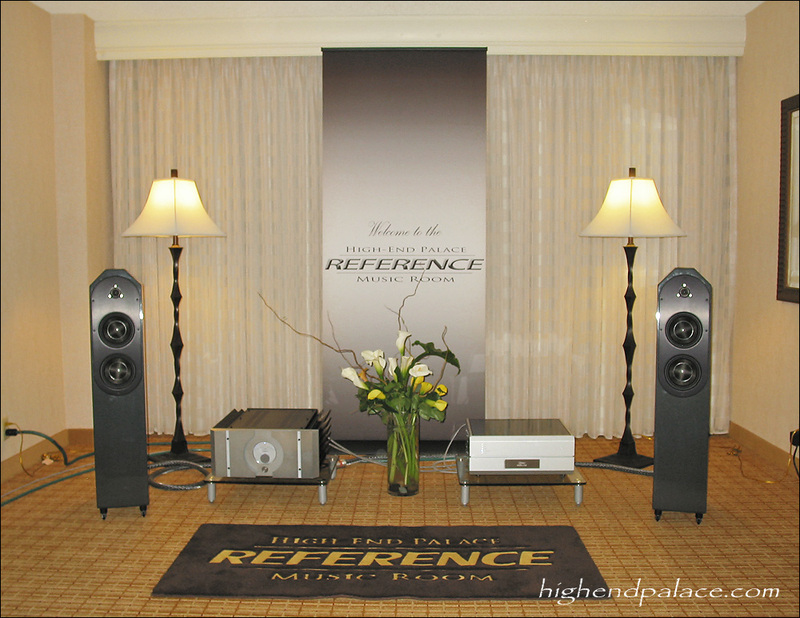 Here is the high-end audio system we featured in the High-End Palace music suite # 538 at the 2012 RMAF on October 12th - 14th at the Marriott Tech Center in Denver, Colorado USA. 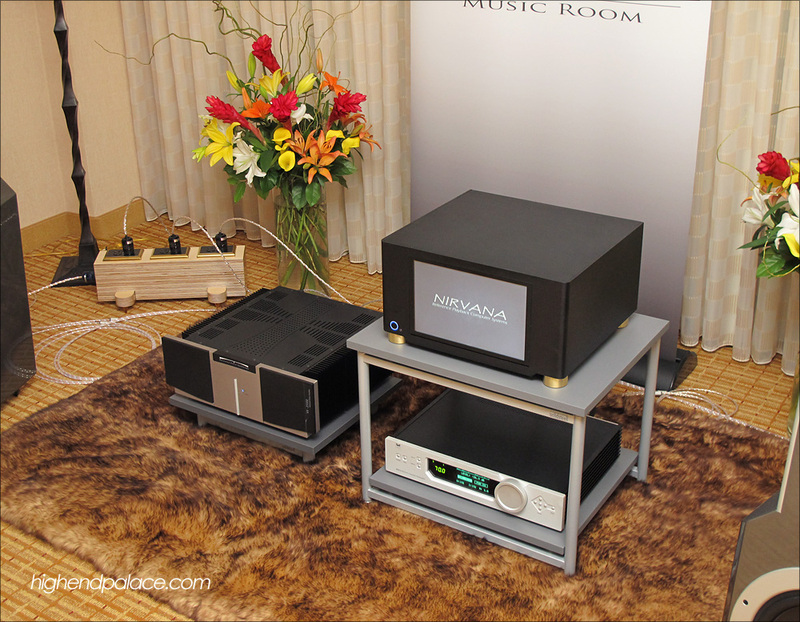 NIRVANA MODEL 9500 - The debut of Reference Playback Computer Systems top gun, the world-class NIRVANA Model 9500 Reference HD Music and Live Concert Transport sets the standard at the 2012 RMAF. 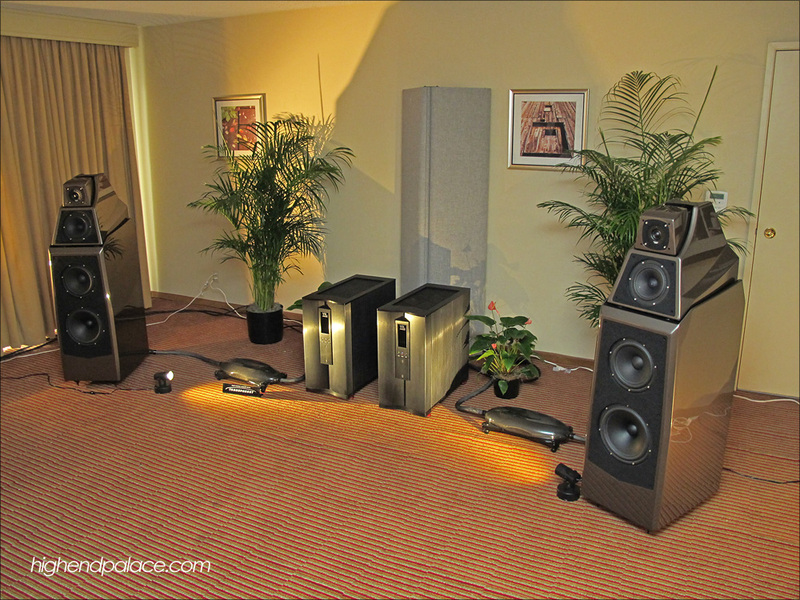 BERTRAM AUDIO - New world-class Bertram Proxima CS-Flow Interconnects, speaker cables and Power Cords from Denmark. 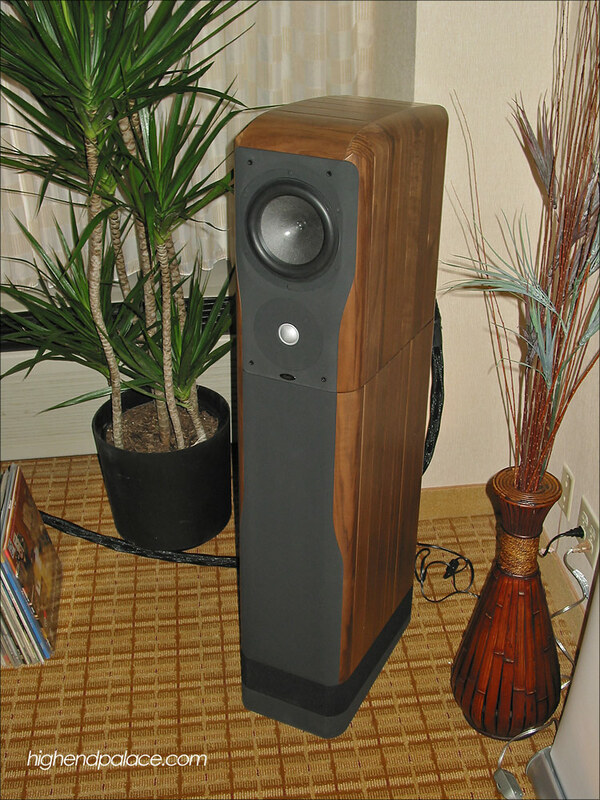 EGGLESTONWORKS ANDRA III - This American loudspeaker company provided amazing sound with their new 3 way design that features dual 12" per side, dual carbon fiber midrange and high performance soft dome tweeters. 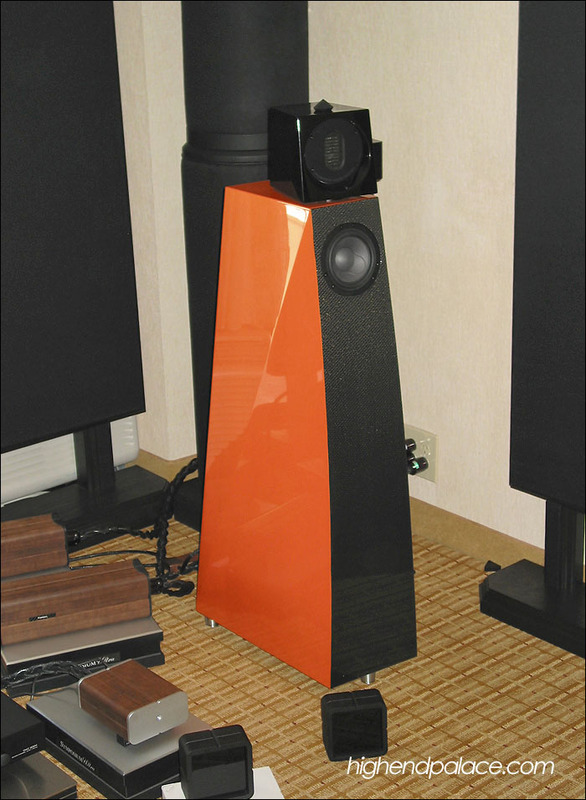 Pictures the new Wilson Audio Alexia Loudspeakers with the new DCS Vivaldi, VTL preamps and monoblocks. 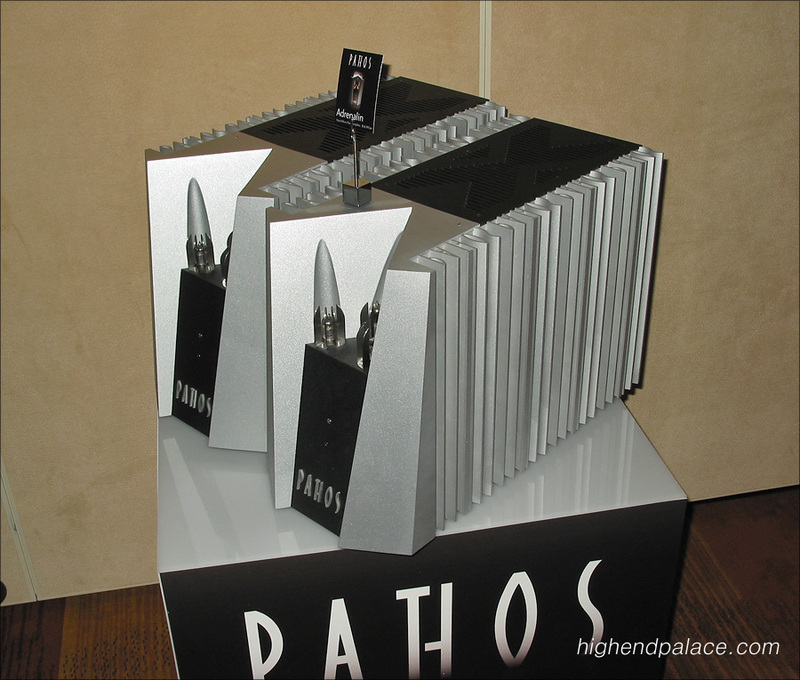 Here is the high-end audio system we featured in the High-End Palace music suite # 538 at the 2011 RMAF on October 14th - 16th at the Marriott Tech Center in Denver, Colorado USA. 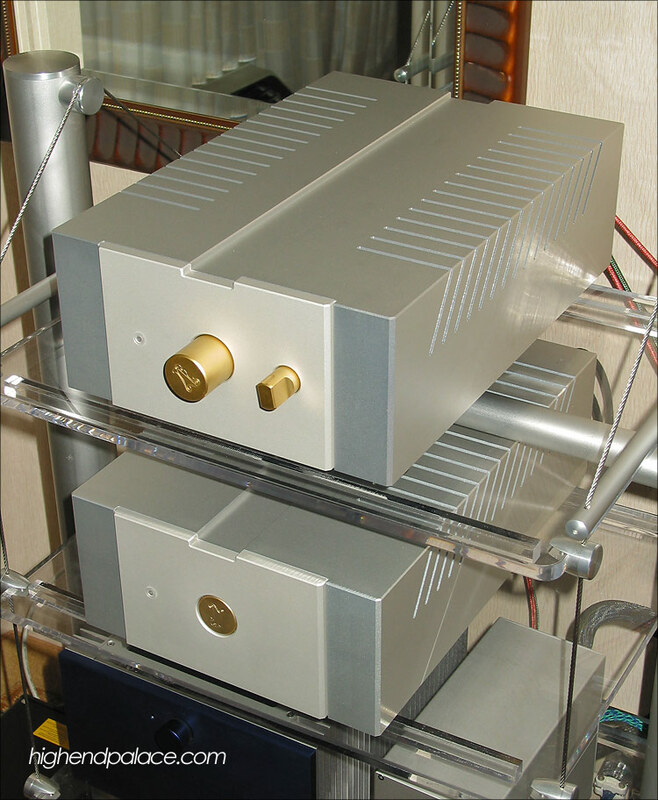 STAHL-TEK OPUS CDT & D/A - The world's best ultra high-end CD Transport and DAC in the world. 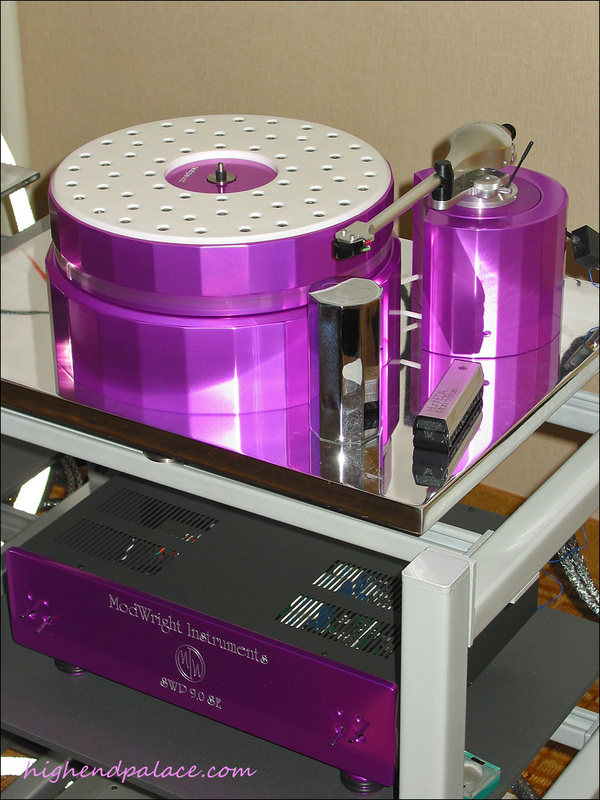 The most musical and accurate digital playback system made today period. Link to the first page of stunning High-Resolution Photos taken from the 2008 RMAF. 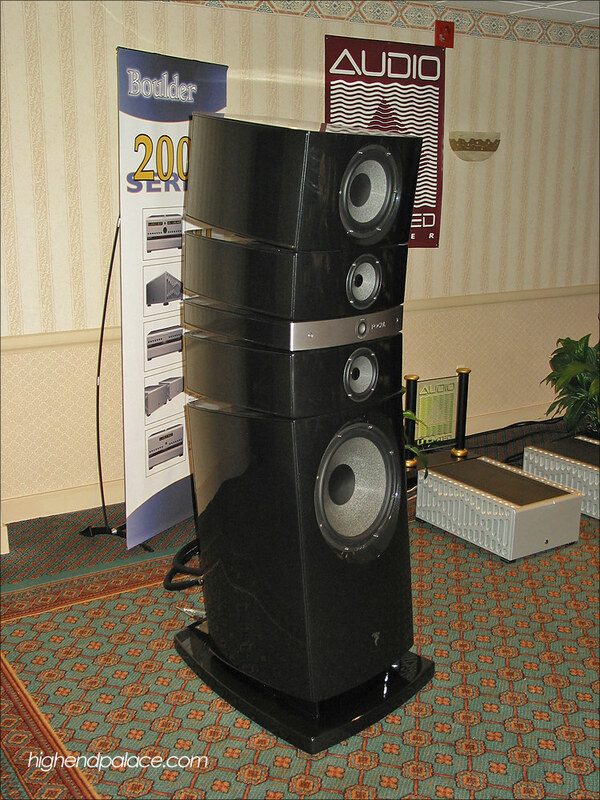 Click on the photo above or on this link and you are there: FIRST PAGE OF 2008 THE ROCKY MOUNTAIN AUDIO FEST. Link to the second page of stunning High-Resolution Photos taken from the 2008 RMAF. 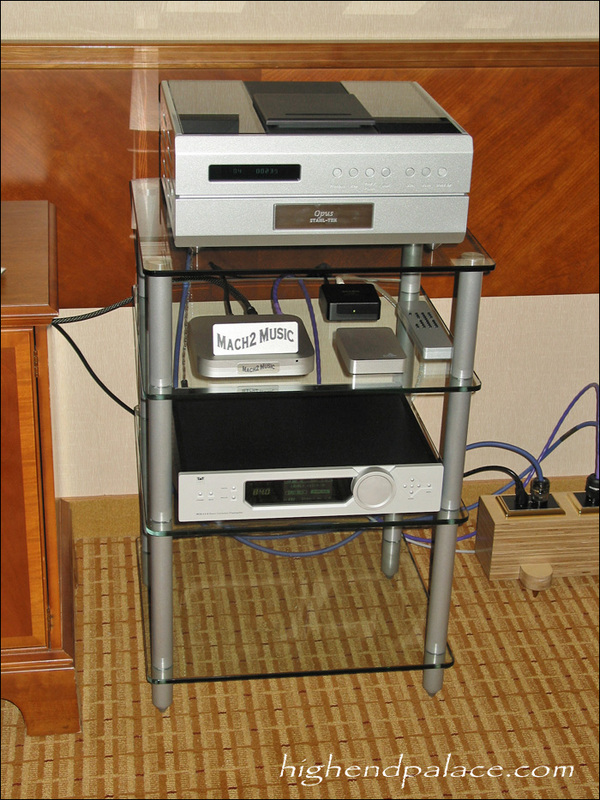 Click on the photo above or on this link and you are there: SECOND PAGE OF THE 2008 ROCKY MOUNTAIN AUDIO FEST. 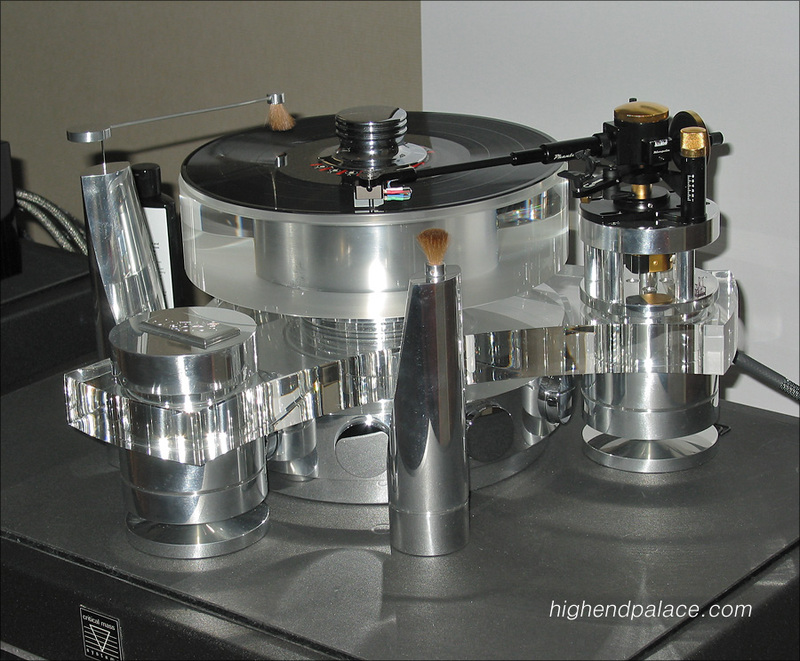 Link to the third page of stunning High-Resolution Photos taken from the 2008 RMAF. 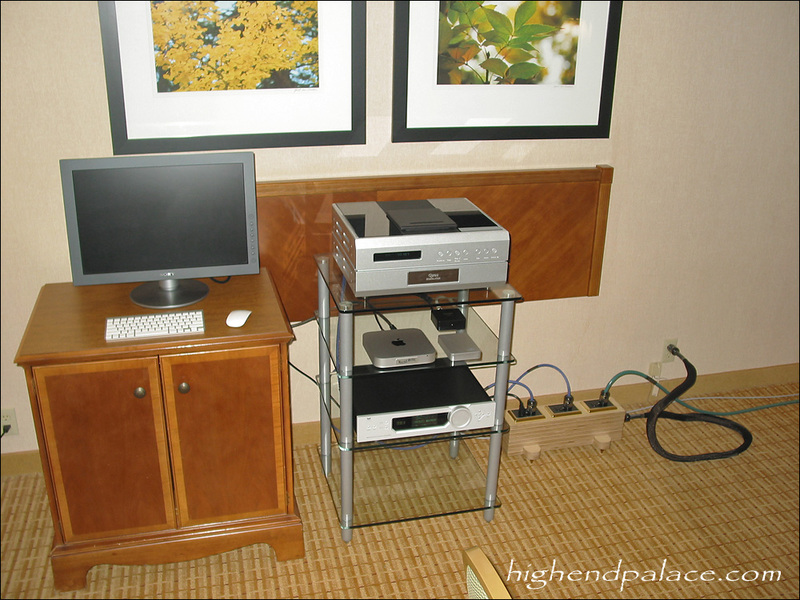 Click on the photo above or on this link and you are there: THIRD PAGE OF THE ROCKY MOUNTAIN AUDIO FEST. 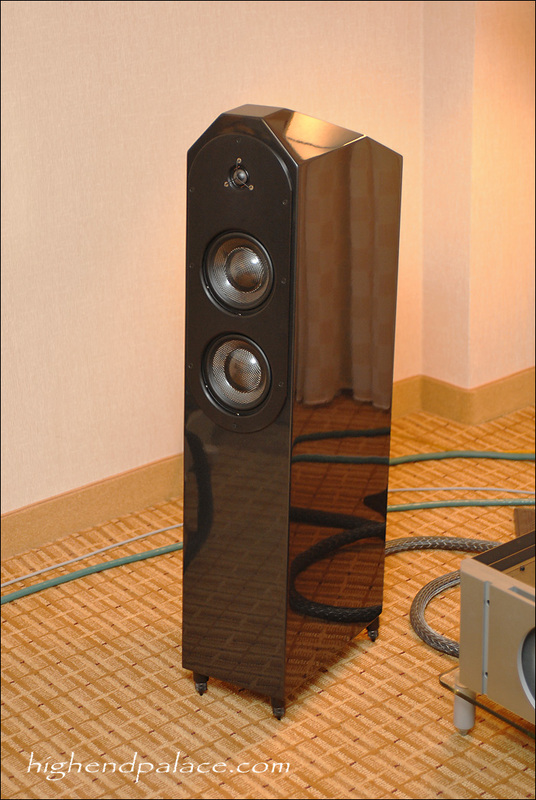 Link to the first page of stunning High-Resolution Photos taken from the 2007 RMAF. 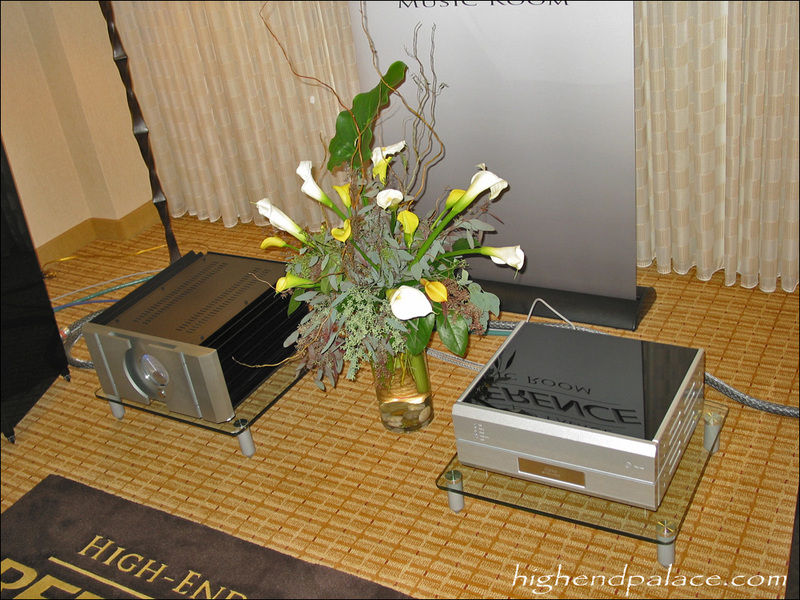 Click on the photo above or on this link and you are there: FIRST PAGE OF THE ROCKY MOUNTAIN AUDIO FEST. 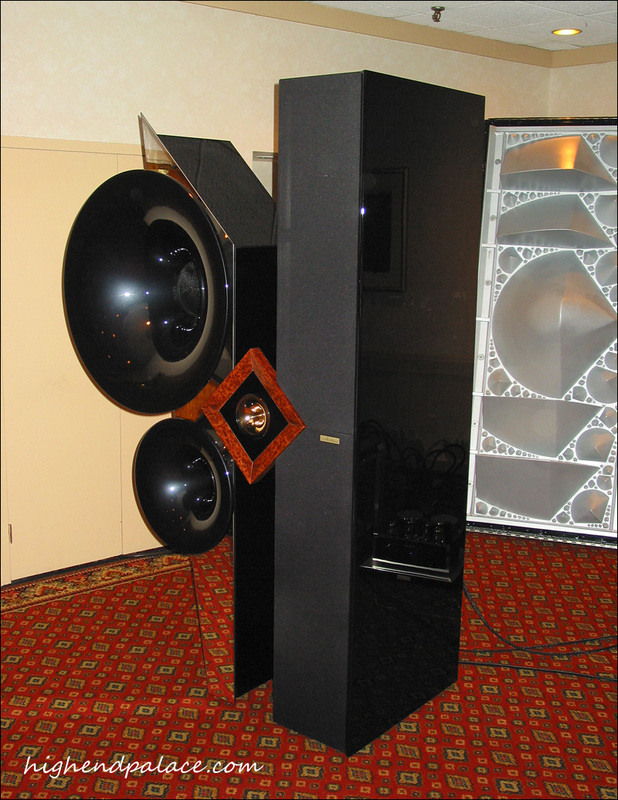 Link to the second page of stunning High-Resolution Photos taken from the 2007 RMAF. 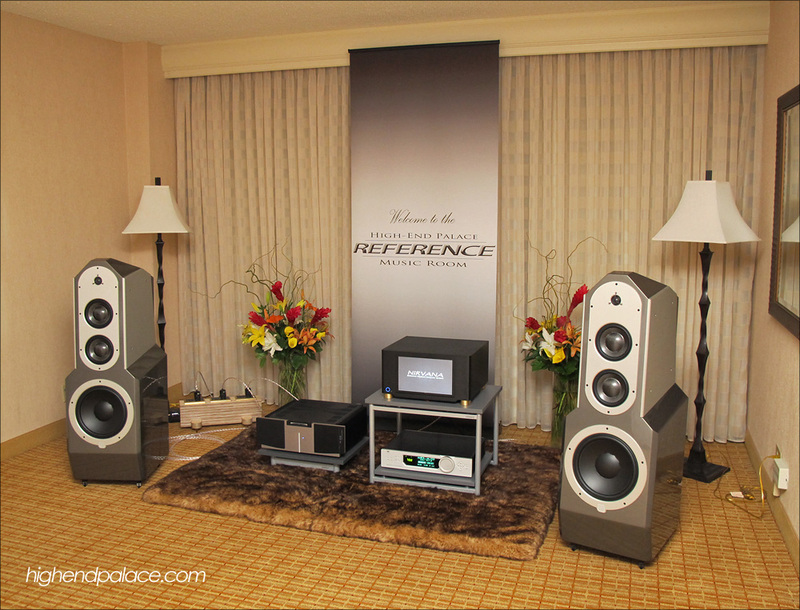 Click on the photo above or on this link and you are there: SECOND PAGE OF THE ROCKY MOUNTAIN AUDIO FEST. 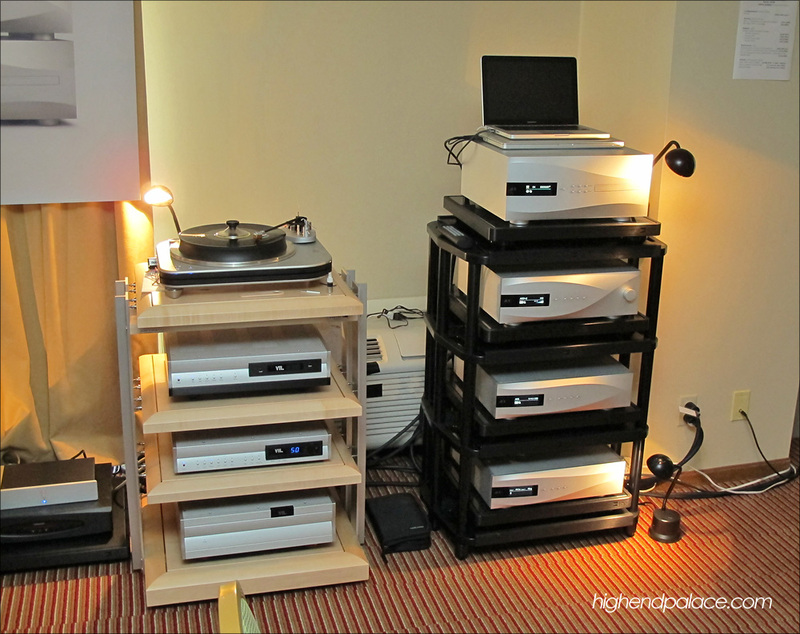 The RMAF photos are posted for our friends, clients, audiophiles and theater lovers to enjoy and see the latest, they are not to be posted on any personal ads of any kind any where on the net.